Song written by Kate Bush. Originally released on her sixth studio album The Sensual World. It was one of the first tracks written for the album, but it came together in a period of two years, during which Kate herself had trouble understanding what the song was trying to say. The track features a guitar solo by David Gilmour. 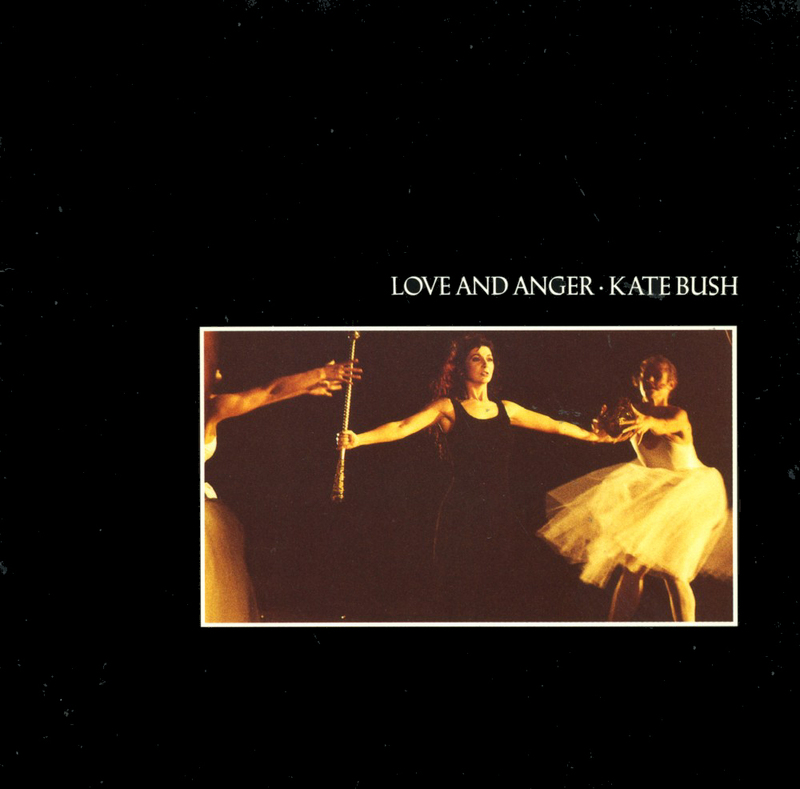 'Love and Anger' was released as a 7" single (a limited edition run included a gatefold sleeve with a booklet of photos from the music video), a 12" single, a cassette single and a CD-single. On all formats, the bonus track Ken was included, plus - on all formats except the 7" singles and the cassette single - two instrumental tracks: One Last Look Around The House Before We Go and The Confrontation. All three songs were written for the episode GLC: The Carnage Continues... of the British TV programme The Comic Strip. 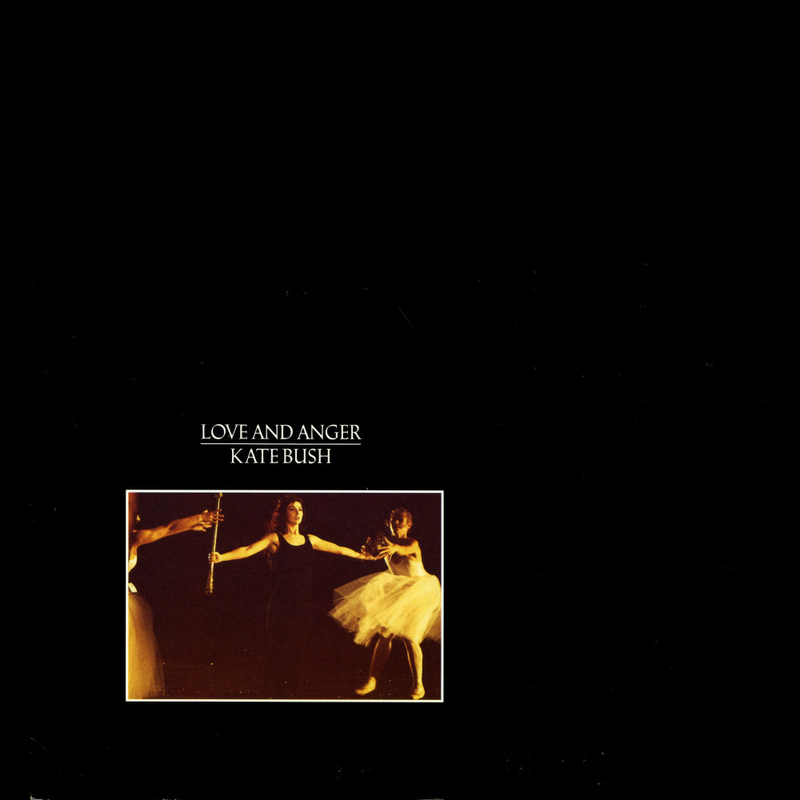 The music video was directed by Kate Bush. Basically a performance video, it features many dancers plus an appearance by the KT Bush band and David Gilmour. 'Love and Anger' was covered by Theo Bleckmann, Bright Light Bright Light, Nada Surf, TM Collective and Trinkets of Joy. This song! This bloody song! It was one of the most difficult to put together, yet the first to be written. I came back to it 18 months later and pieced it together. It doesn't really have a story. It's just me trying to write a song, ha-ha. I couldn't get the lyrics. They were one of the last things to do. I just couldn't find out what the song was about, though the tune was there. The first verse was always there, and that was the problem, because I'd already set some form of direction, but I couldn't follow through. I didn't know what I wanted to say at all. I guess I was just tying to make a song that was comforting, up tempo, and about how when things get really bad, it's alright really - "Don't worry old bean. Someone will come and help you out."